If a company is lucky, once in its lifetime it will strike gold and unleash onto the world a new design, a new concept, that will take the population by storm. 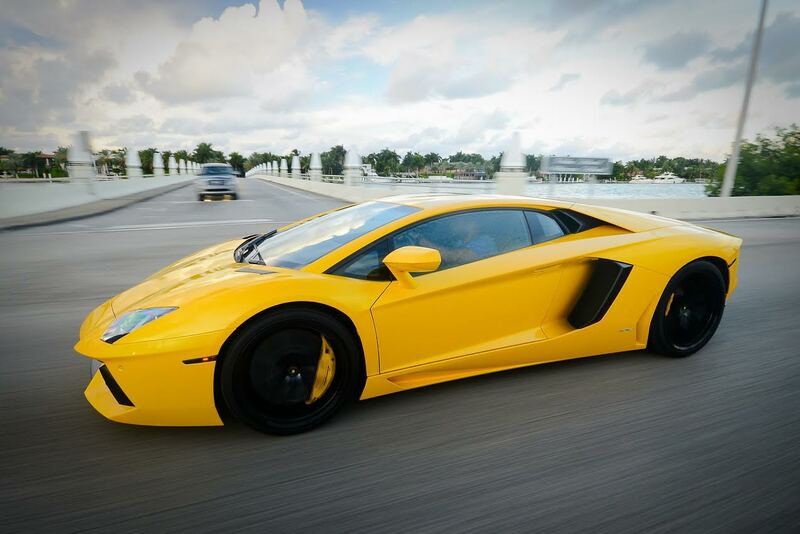 Rare is the situation when a car manufacturer can capture that lightning in a bottle twice, but Lamborghini, the internationally recognized symbol for high end luxury sports vehicles, has done just that with their brand new Lamborghini Aventador. 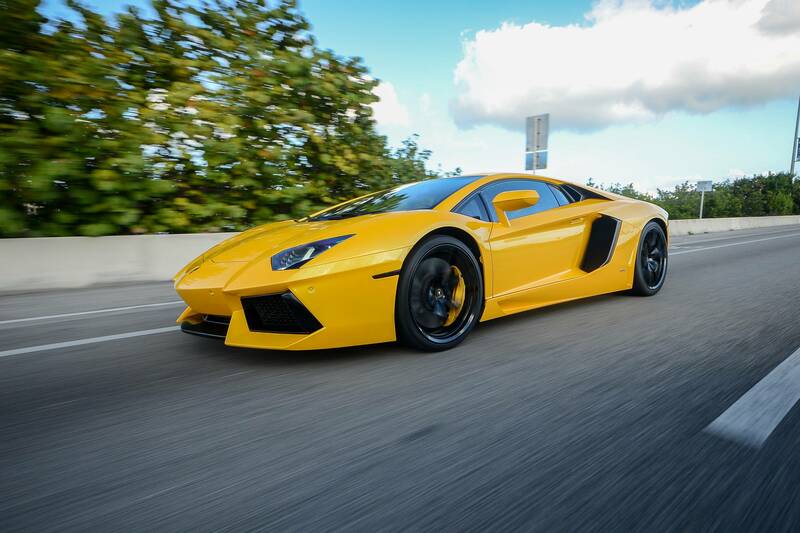 Just like the powerful and revered fighting bull this car is named after, the Aventador cowers those around it with its beauty and power. 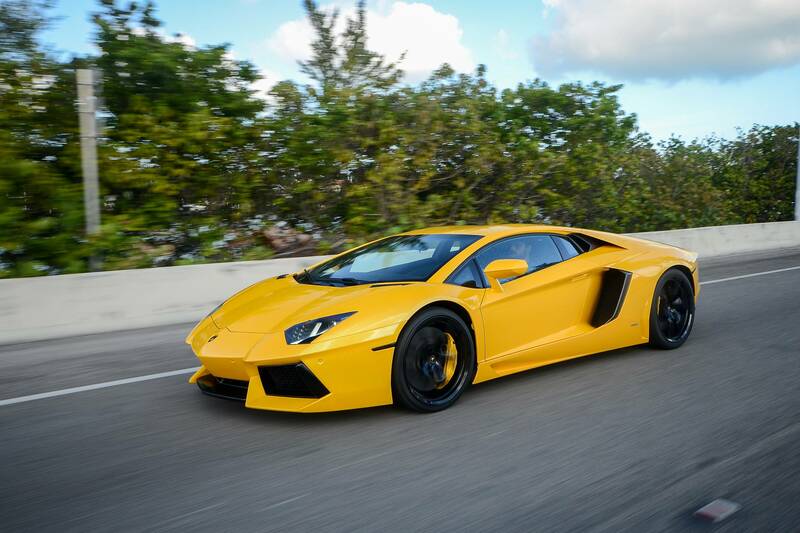 Feel what it is like to experience this automotive perfection by visiting the professionals at Elite Luxury Rentals of Miami, the exclusive South Florida luxury car rental home for this exciting new car.